Read an excerpt describing how to build a business-focused HR scorecard. From employee selection to multirater feedback, this step-by-step guide provides the latest in best practices to effectively implement various human resources (HR) processes in organizations of all sizes. 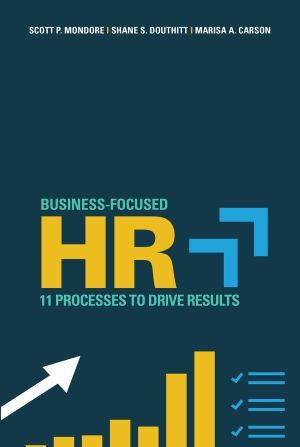 From launch to ongoing business outcome analysis, this record—written by business analytics experts—discusses 11 core HR processes and offers practical tips for successful execution. Intended for HR generalists and managers, this invaluable manual delves into numerous topics, including leadership development, diversity, and job design.